This is being written from the memory of a girl who was 13 years old in 1947. 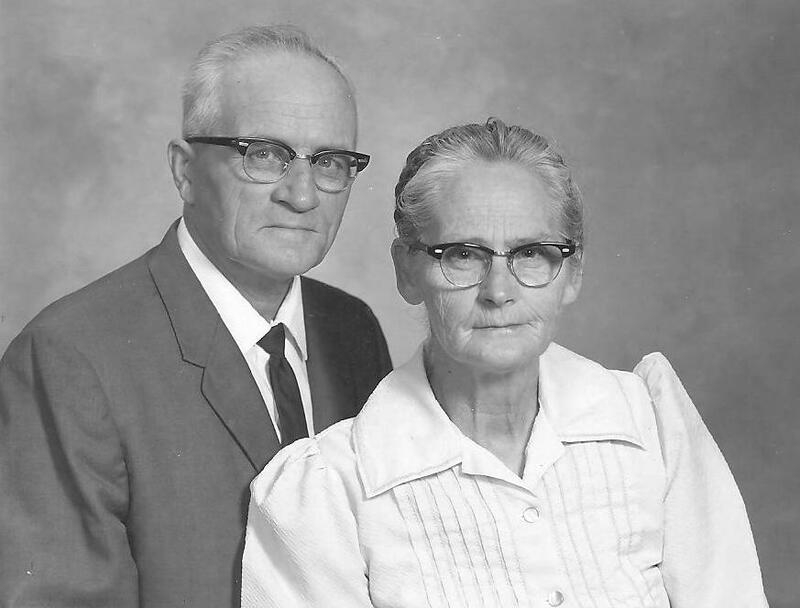 Butler seemed to be a very pious, soft spoken man and he named a missionary that he had been working with. He brought a French poodle and wanted to sell it for $4.00. Mama and Daddy had never bought a dog, but knowing that Paul and I had little else, gave in and bought “Mickey” for us. Daddy wanted to make sure that this man was sincere, (although he acted like he was) but just to make sure, Daddy sent a letter to this missionary and the missionary did not even wait to write a letter (and telegrams were not popular in those days as they cost money). Instead, he sent a telegram to Daddy with these two words on it: “Butler Volere” which means “Butler theif.” So Daddy dismissed him and later he was seen following police, handcuffed, walking on the road toward town. This happened in 1945.